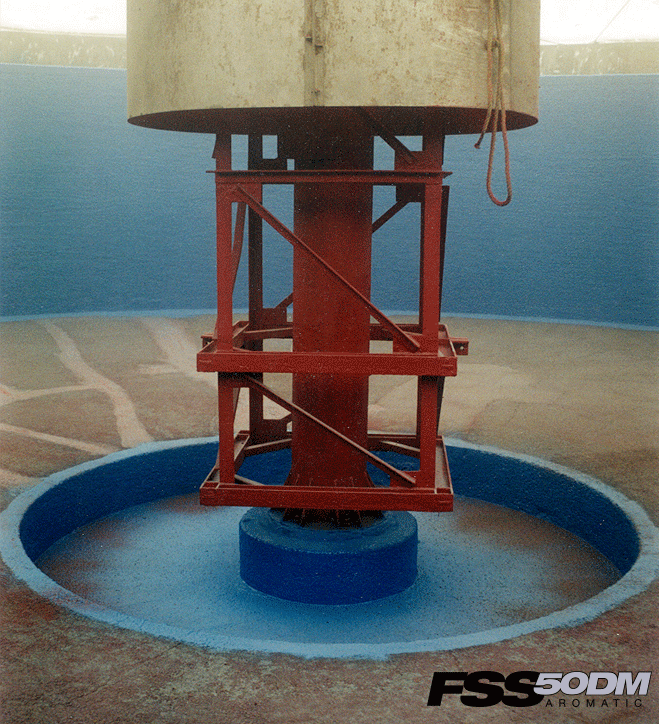 In order to eliminate further surface spalling and increase the life of eight concrete water filtration basins, this internationally known chemical manufacturer decided to install VersaFlex FSS 45DC elastomeric polyurea spray coating at a dry film thickness of 80 mils (2 mm). 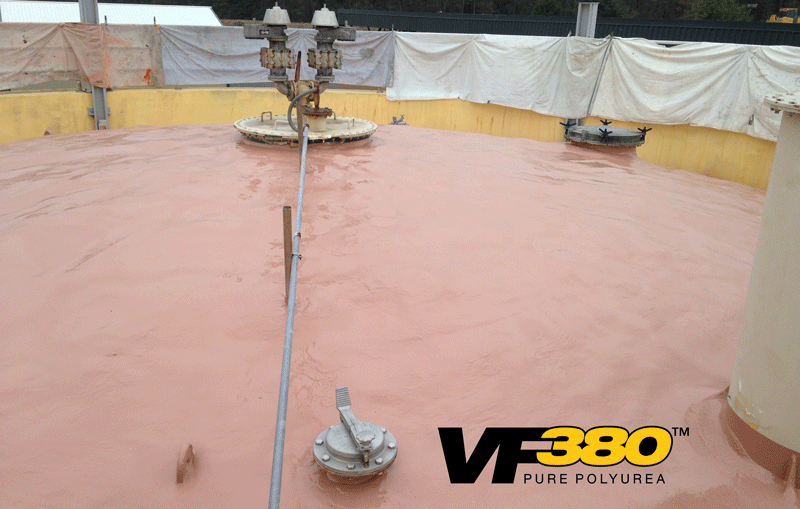 Several other coating systems were considered, including gunite, however VersaFlex polyurea was chosen due to its rapid cure time. Once each basin was drained, there was only a short window in which to pour a new concrete base, repair gate doors, and apply a protective coating to all the vertical walls. Since the project actually spanned through the winter months, it was necessary to have a product which could cure at temperatures down to and below freezing. 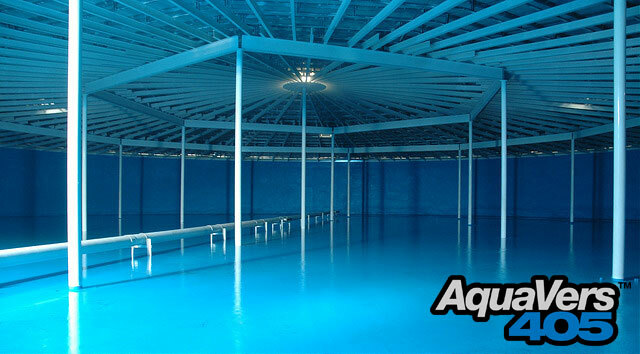 Protec Inc., who was the general contractor for this project was responsible for specifying the VersaFlex polyurea elastomer coating.